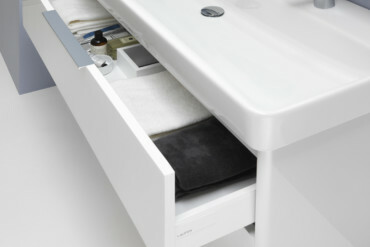 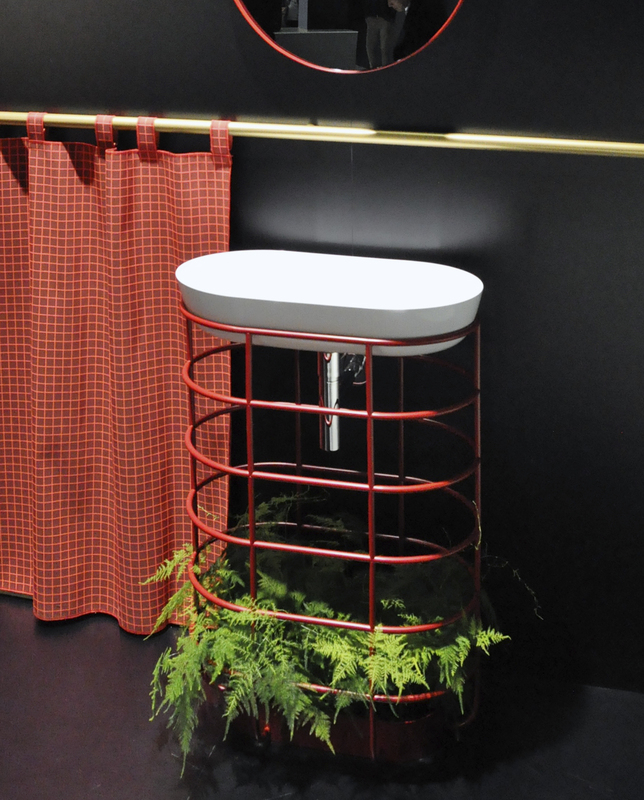 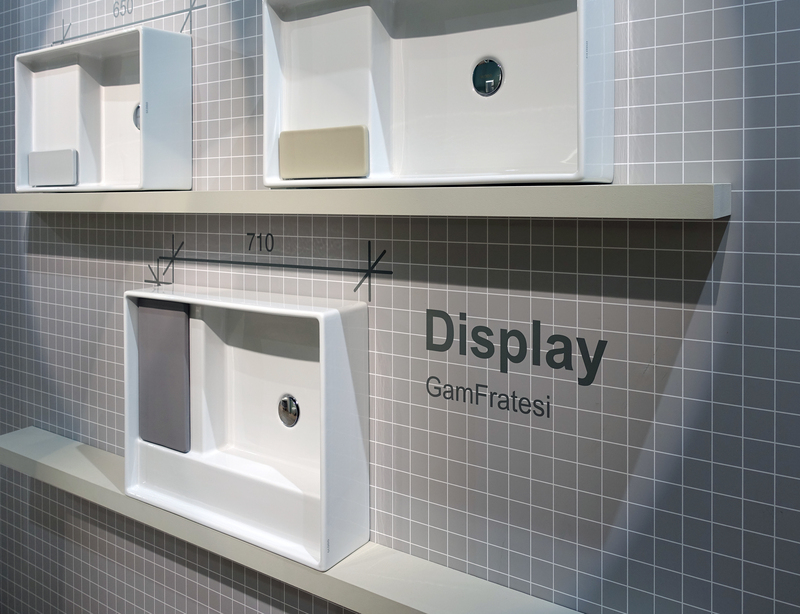 Ovations for oval: The new „Sonar“ line made of SaphirKeramik by Patricia Urquiola for Laufen received much attention. 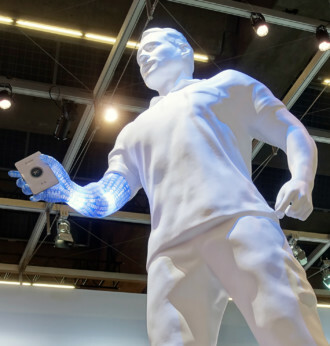 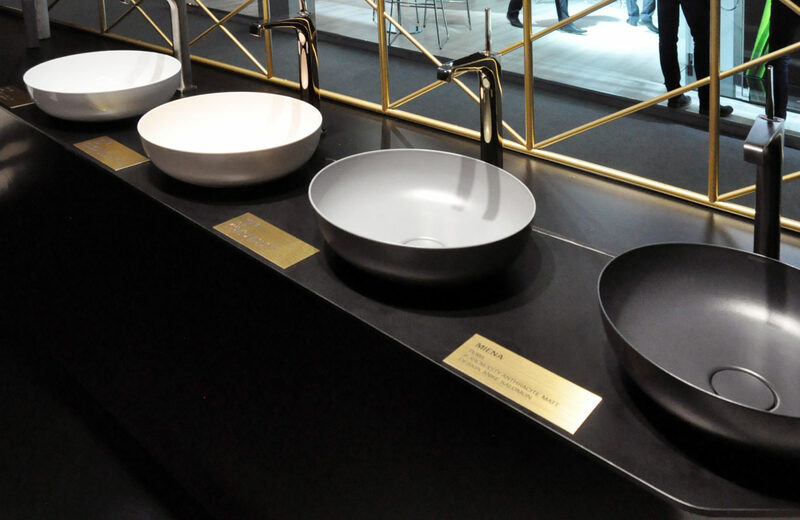 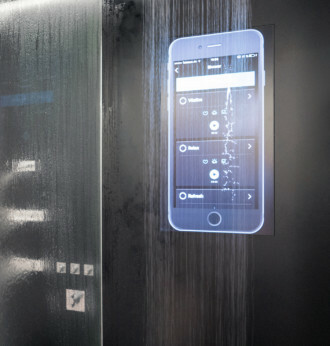 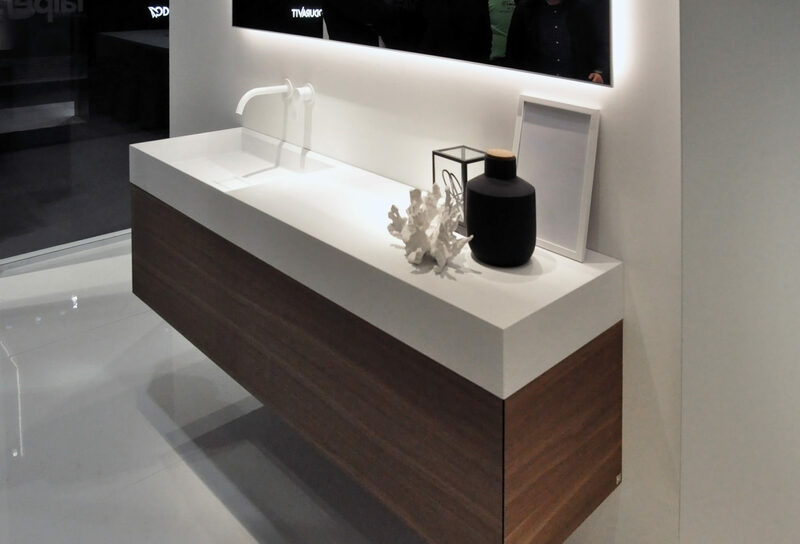 At the ISH in Frankfurt you might be forgiven thinking that the ceramic specialists are under fire, as there are so many washbasins made of solid surface materials now on offer. 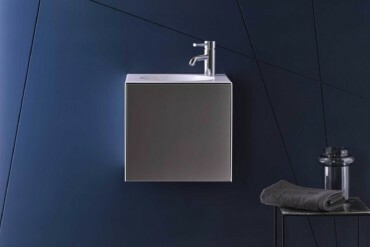 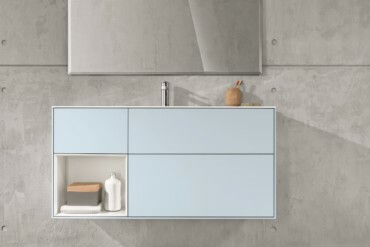 Manufacturers such as Antonio Lupi, Burgbad, Falper, Inbani, VitrA Bathroom and several others have opted almost exclusively for solid surface materials as they enable very thin-walled and especially large shapes to be created, while also being impact- and scratch-proof. 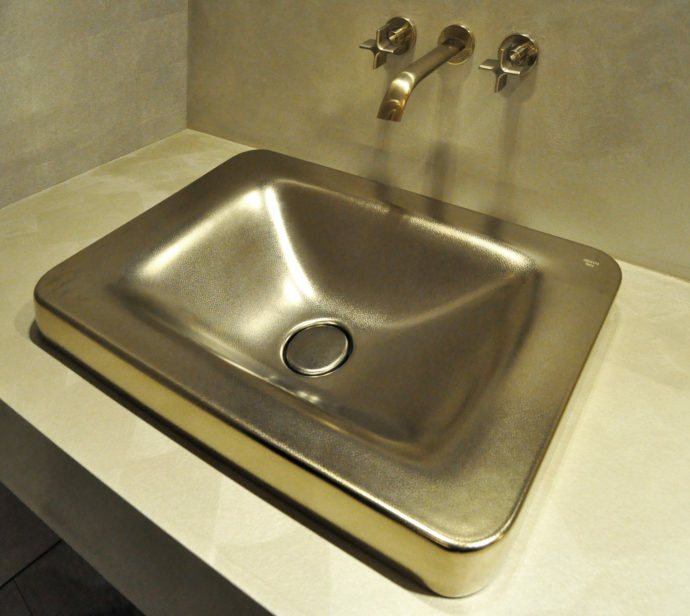 And in order not to have to be reliant on one of the major solid surface brands such as Corian, Ceramilux or Crystal Plant, some companies such as Antonio Lupi or Burgbad have even devised their own admixtures. 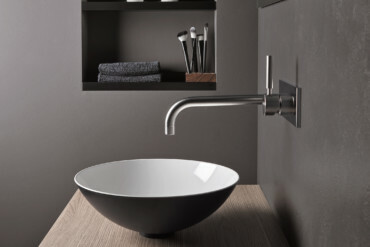 That said, manufacturers of traditional bathroom ceramics have long since come up with refined shapes for their products: By adding metals or minerals to the ceramic you get an especially impact-proof variant that can be fired with walls that are only 4mm thin. 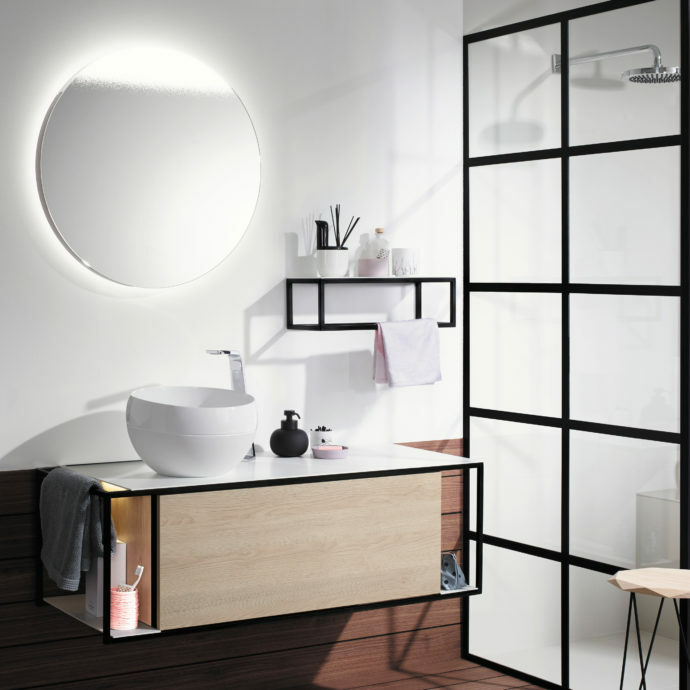 Villeroy & Boch with its “TitanCeram”, Laufen with “SaphirKeramik” and now Duravit with “DuraCeram” show just how this can be done. 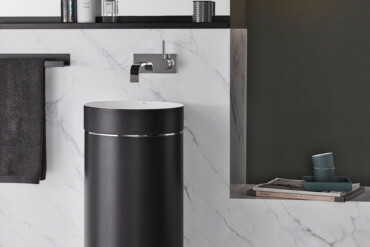 Ceramics will always be the most hygienic material for sanitary purposes, suggests an upbeat Laufen press spokesman Marc Millenet. 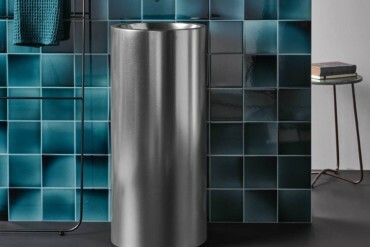 Color parade: Globo presented a whole range of coloured washbasins. 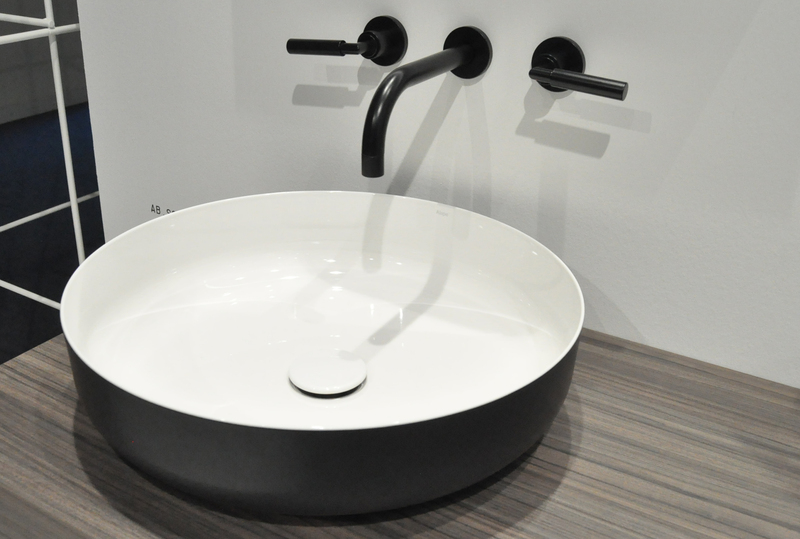 For beginners: Burgbad presented „Junit“ washbasin combination for more economic requests. 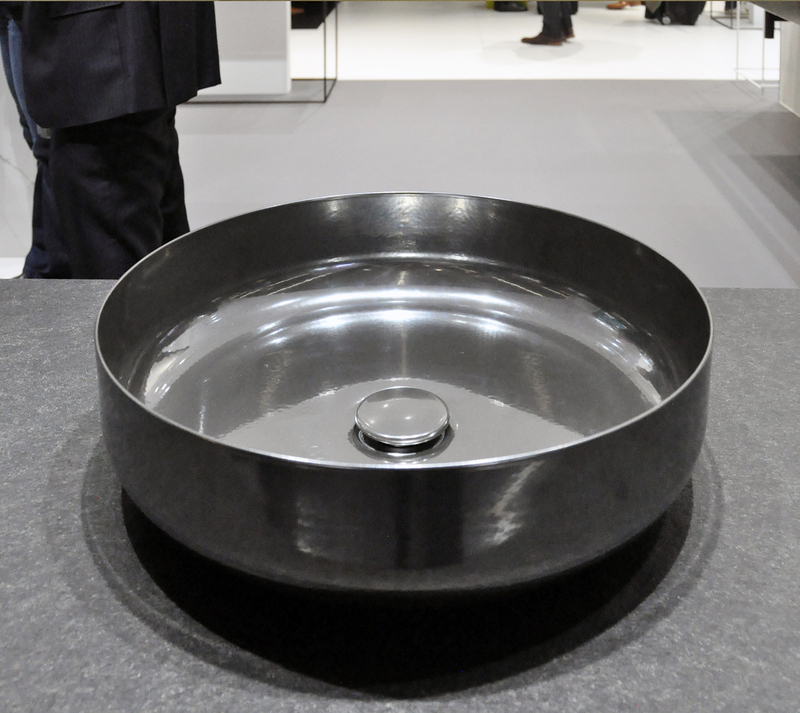 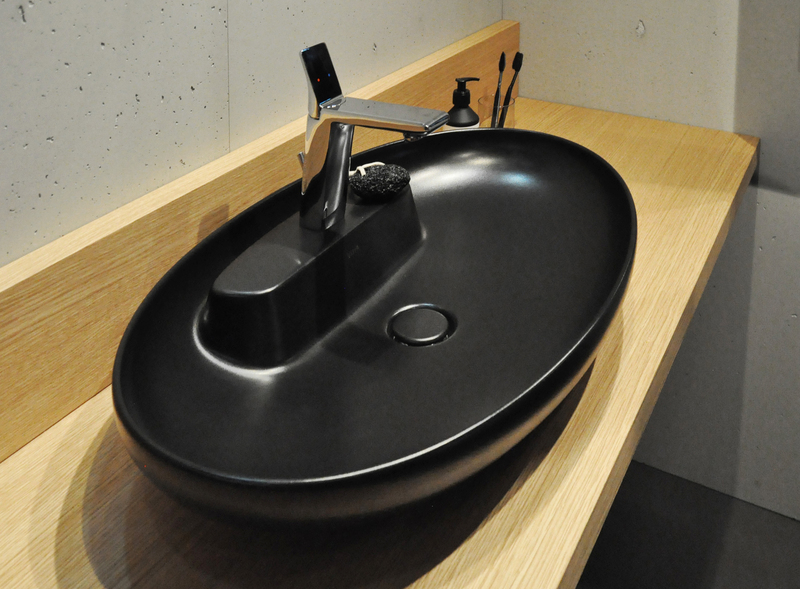 Thin pillar: Antonio Lupi has formed the freestanding washbasin „Ago 85“ of his own mineral composite. 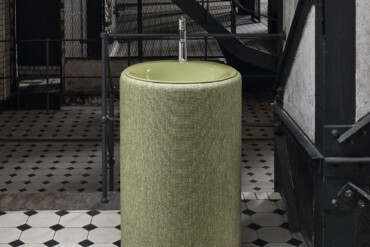 Because people today often like an archaic, not to say rural feel to their homes, the bowl on a stand as the ur-form of a washbasin definitely leads the design pack. 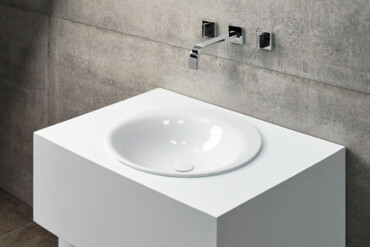 For example, VitrA Bathroom has just launched a new set of bowls with no less than five different shapes and various colors in its “Outline” series, Burgbad has an especially round model in its “Junit” line and Duravit boasts a bowl designed by Cecile Manz that somehow almost resembles half a nutshell. The Ancient Greeks and Romans come more to mind with the washbasins that look like high, narrow fountains or barrels and, because they stand firmly on the ground, require no stand, e.g. 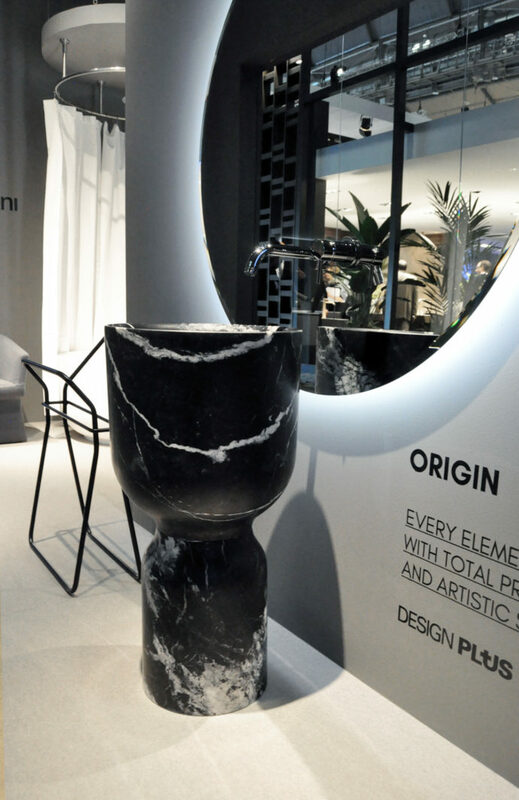 the egg-timer-shaped marble “Origin” created by Inbani. 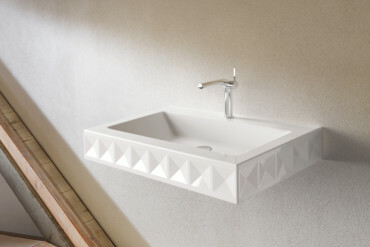 Star designers have long since discovered the bathroom. 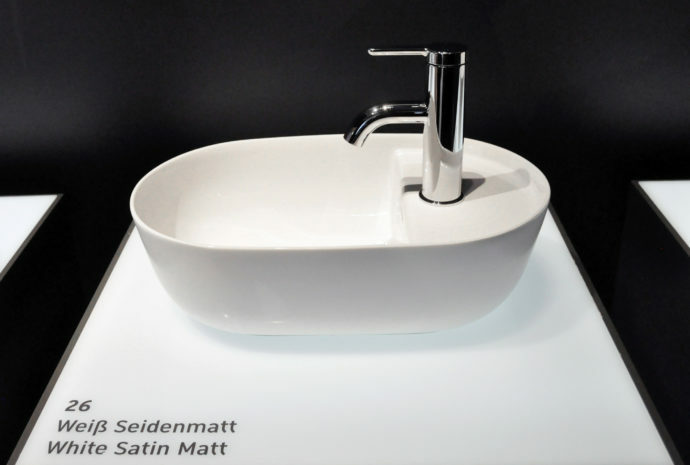 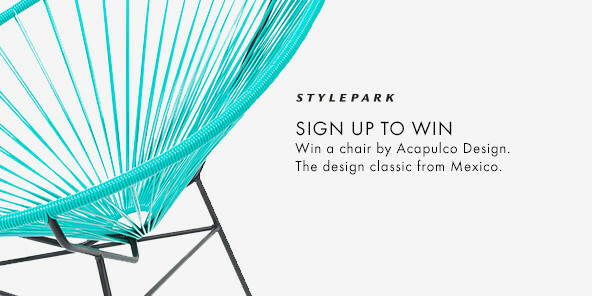 Alongside Duravit, Globo and GamFratesi have joined forces to field a washbasin with an integrated, color-coded rest; VitrA Bathroom has teamed up with Christophe Pillet for “Memoria”, and while Konstantin Grcic has expanded Laufen’s “Val” line, Patricia Urquiola has now entered the fray for the Swiss firm with “Sonar”, a semi-circular, slightly wavy shape with a ribbed edge that demonstrates just what is now possible in the world of basins. 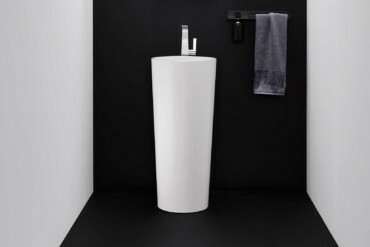 Finally, at the ISH it is not only the ever-dominant white that catches the eye, but also a large range of discreet beiges and greys, and a shot of extravagance in the form of bicolor versions: white on the inside, colored on the outside, completely black basins and toilets such as those by Pomp’Dor or VitrA Bathroom. And while mixer batteries increasingly eschew a high-chrome finish, the washbasins themselves are now gleaming all the more – be it Alape’s use of a metallic look or Roca’s golden leather version, masterminded by no less a person than Giorgio Armani. 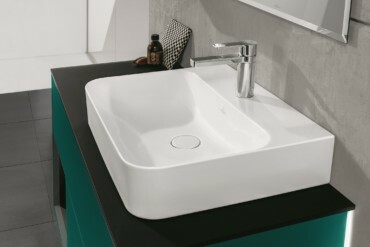 Different levels: The Swedish-Italian duo Stine Gam and Enrico Fratesi has created wash basins with integrated tops for the Italian manufacturer Globo. 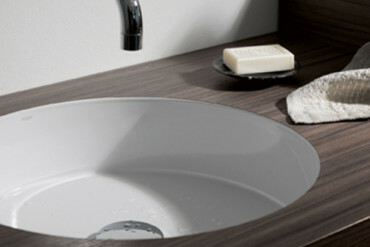 Noble program: „Antheus“ by Villeroy & Boch is inspired by art déco and the Bauhaus. 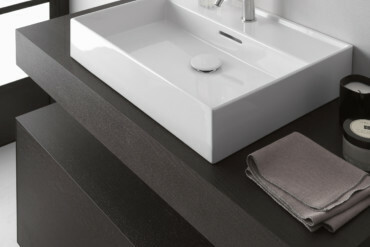 Black Beauty: Not just VitrA bathroom set on Black – like with the new line „Memoria Black“ by Christophe Pillet. 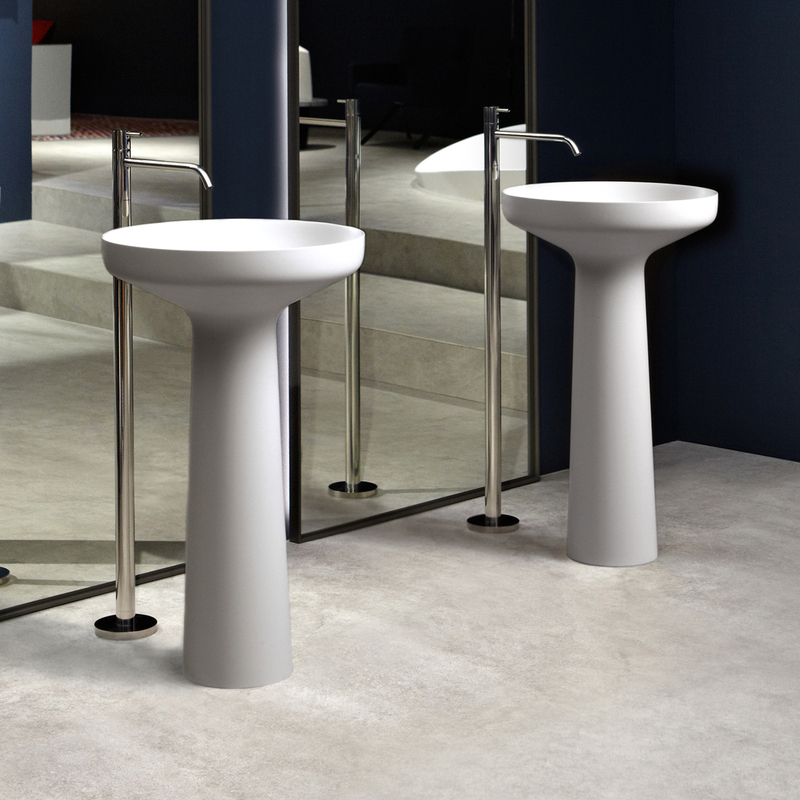 Xtr-long: With „Pure“ Falper presented a wash basin combination that can be delivered up to 1,60 metre length. 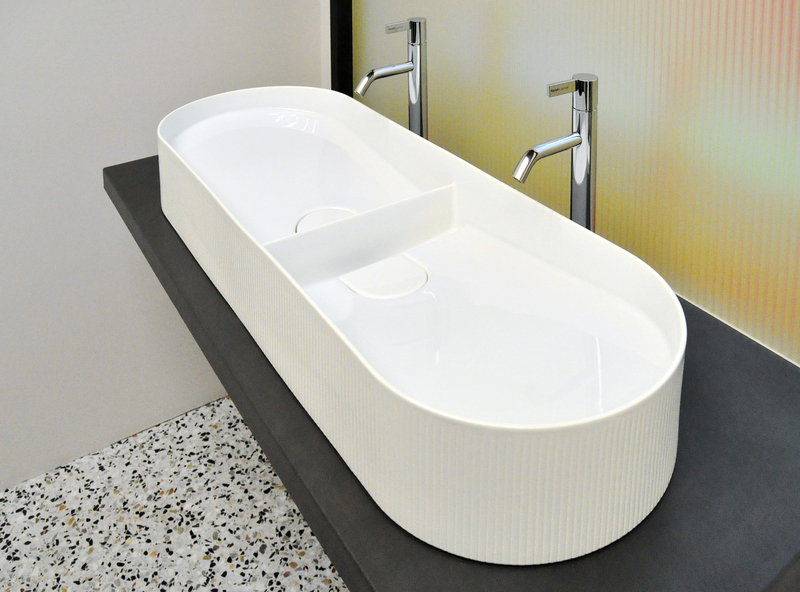 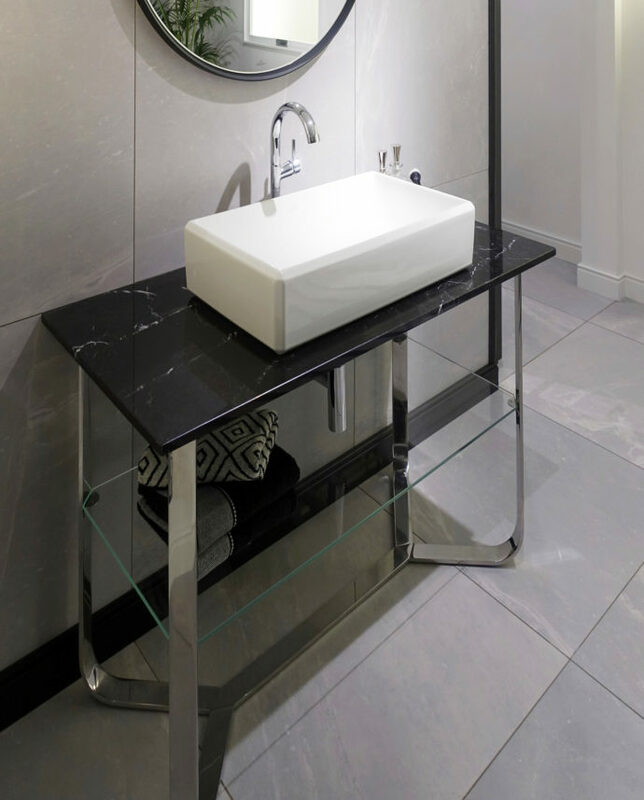 Italian Asian: Inbani presented the new wash basin „Origin“ made of marble. 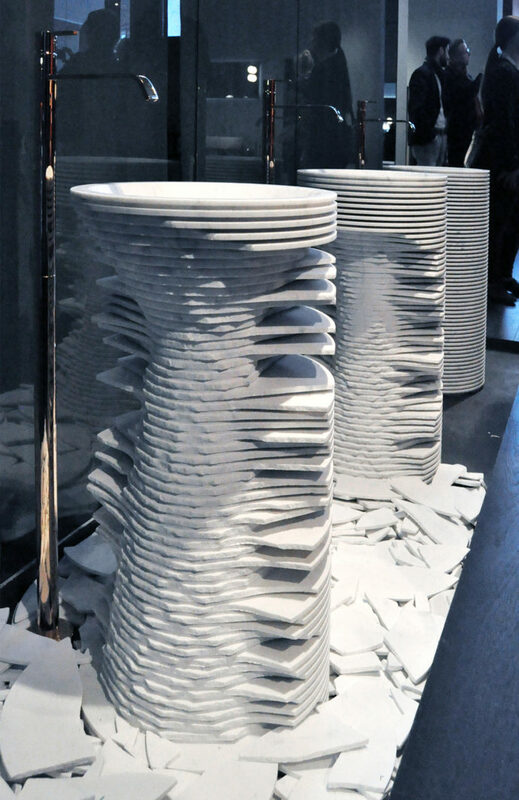 At the stone quarry: „Intraverso“ by Paolo Ulian Antonio Lupi can be chiseled away in different manners. 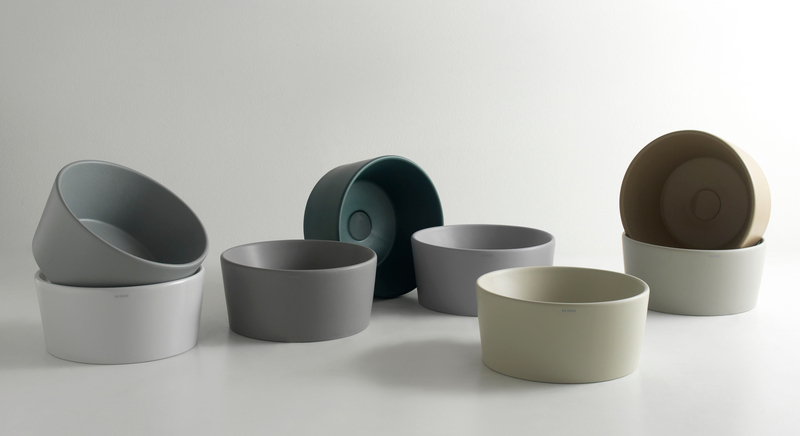 Pretty pebbles: Kaldewei set on non-colours with the new line „Miena“.